If you are sick or injured when your regular GP is closed, these resources will provide you with information on how to access a chemist or GP. Stick a magnet on your fridge as an easy reminder of how to access health services on public holidays or outside of usual business hours. 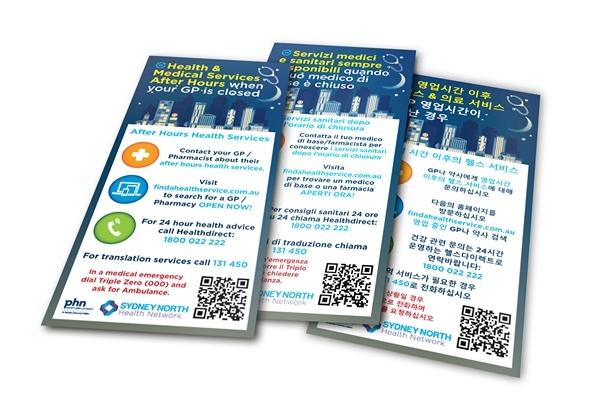 The magnets are available in Simplified Chinese, Traditional Chinese, Korean, Japanese, Italian and English. The following NDIS information sessions are designed to help people with a disability, as well as their families and carers, get ready for the National Disability Insurance Scheme. Auslan Interpreters are available at all sessions. CLICK HERE to read ACON’s full media release. Many agree on the factors contributing to a good death. People want to be treated with dignity, have relief from pain and, as much as possible, to control what happens to them. Advance care planning is one way to exercise control. The process involves discussing and expressing preferences about the kind of care you would or would not want in a situation where you lack the mental capacity to make decisions. 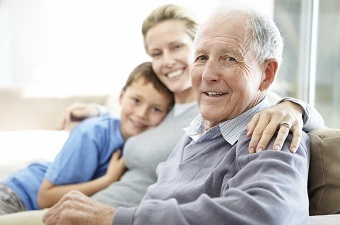 As part of this process, you can write an advance care directive – a document that can be legally binding. It states your views and instructions about health care and other personal matters. You can also appoint someone you trust to be your health care decision-maker. Despite its usefulness, only a small number of Australians (around 14%) currently have an advance care directive. Studies show at least one-third of patients receive non-beneficial treatments at the end of their life, including tube-feeding and surgical procedures when there is little hope of the patient getting better. This is despite many older Australians saying they do not want medical interventions to keep them alive when their quality of life is poor. With a good advance care directive in place, people are more likely to have their wishes for care respected. People with a directive are also more likely to experience fewer unwanted medical interventions, less likely to be moved from their home or community care to a hospital, and less likely to die in a hospital. ECEI Case study video: Michelle, a mother of four, talks about accessing early childhood early intervention support and services through the NDIS. An open caption version of the video is also available. The idea behind National Carers Week (16-22 October) is to recognise and celebrate the outstanding contribution unpaid carers in Australia make in our community. There are over 2.8 million family and friend carers in Australia providing 36 million hours of care and support every week to a family member or friend who has a disability, mental illness, drug and/or alcohol dependency, chronic condition, terminal illness or who is frail. Anyone at any time can become a carer. Caring roles in Australia are valued at $60.3 billion per year. This means if people stopped performing their caring roles, it would cost the country over $60 billion per year. If you’re a carer in need of support, the Northern Sydney Local Health District can provide you with information, advice and support in your caring role. Alternatively, the Australian Government’s Carer Gateway provides practical information as a national online and phone service. With 1 in 8 Australian employees in a caring role, Carers Australia is also encouraging workplaces to become more carer-friendly. One way to do this is to offer more flexible working conditions. Benefits of becoming a carer-friendly workplace include reduced costs of employee turnover, increased staff morale, increased productivity, and reducing employee stress and absenteeism. 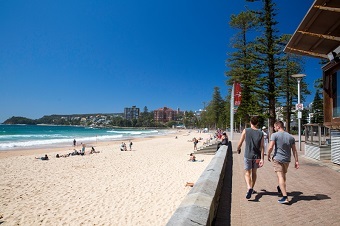 For all your Northside news, resources, events and training, read the Northern Sydney Region e-Bulletin. CLICK HERE for the October edition.